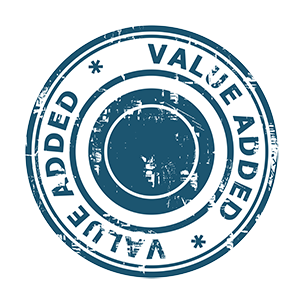 Blue Tape's Value Added Reseller (VAR) Program is a smart way to provide your customers additional marketing, print and promotional products and services... while creating a nice commission stream for your company. 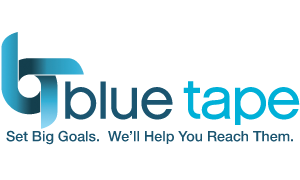 Blue Tape provides marketing resources for self-promotion for our Value Added Resellers at a reduced cost. As long as they are use to cross-selling the products and services we provide for existing customers, or to help acquire new ones. Then, we provide support in putting together presentations and proposals to close the opportunities you create. Finally, we provide "best in industry" customer service after the sale. The end user pays the invoice directly. We generate a check to you at the end of the month in which your customer pays. Find out more by contacting us to discuss the benefits and let us answer any questions you might have about our Value Added Reseller Program.